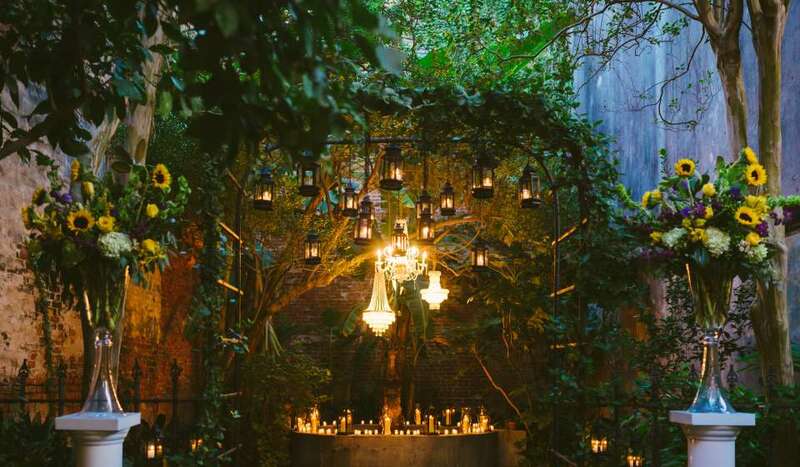 New Orleans is home to an impressive number of unique wedding venues. 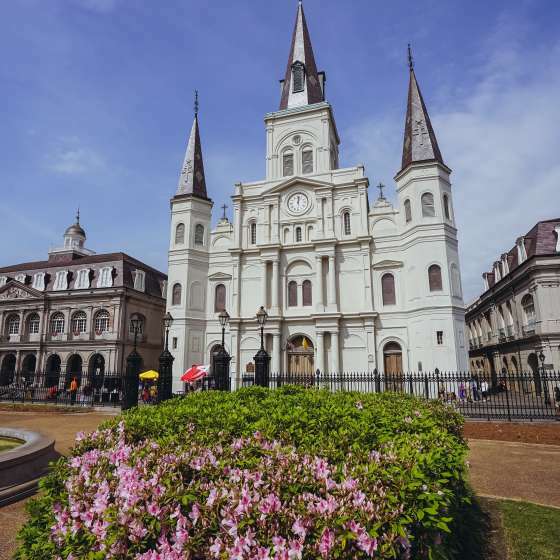 The city’s venues can easily satisfy an assortment of tastes and preferences, as long as the engaged couple wants to embrace the laissez les bons temps rouler (“let the good times roll”) attitude. 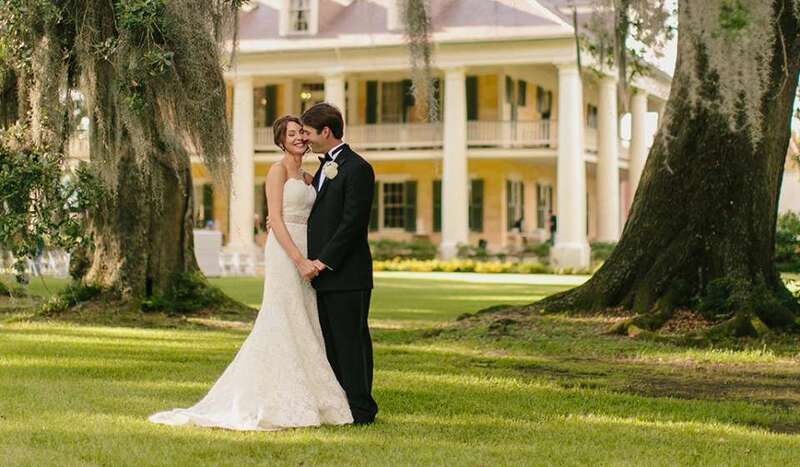 A wedding in New Orleans guarantees an intimate experience for you and your guests. 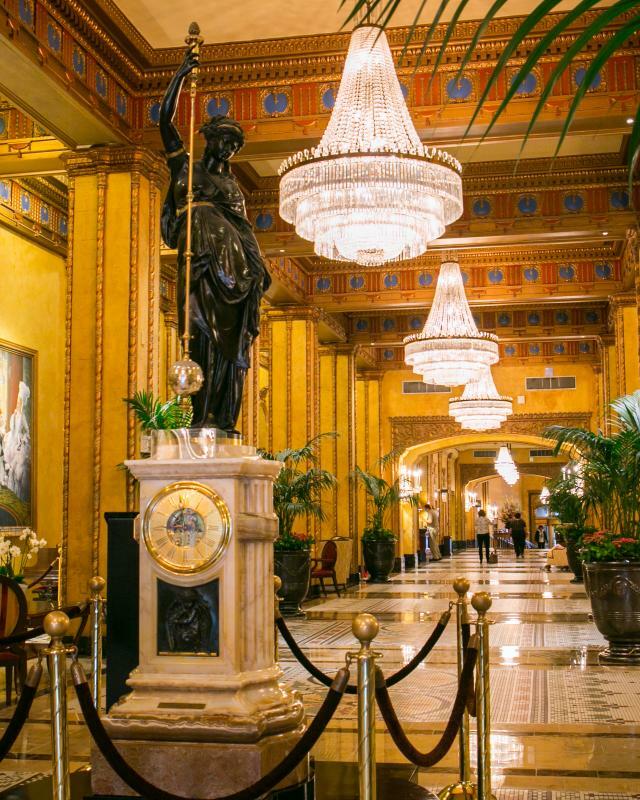 Between the Southern charm, enchanting atmosphere, energetic culture and world-famous cuisine, your New Orleans celebration will be remembered for years to come. See our sections below to browse for venues by category, or check out some of our more unique suggestions for inspiration. Feeling overwhelmed? Don't fret! Take advantage of our Complimentary Assistance and let us help! Choose from legendary, century-old establishments, award-winning restaurants run by celebrity chefs, and authentic neighborhood eateries your guests will love. Exchange the city vibes for an intimate, peaceful ambiance. 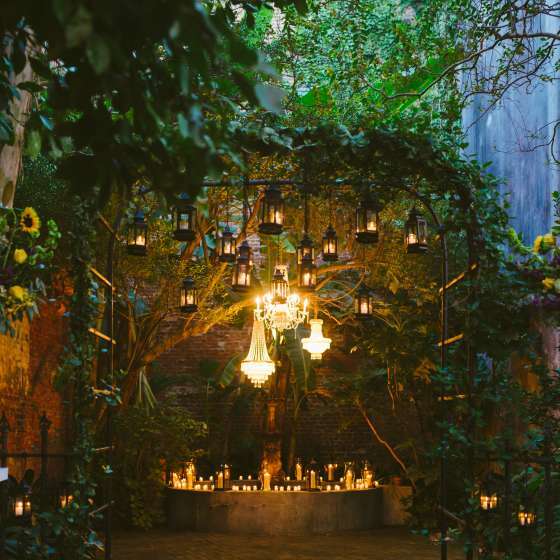 These romantic gems are the French Quarter’s best kept secret with flowing fountains, exposed brick and string lights. Say “I Do” surrounded by your family and closest friends. Get a feel for what puts the “crescent” in Crescent City with the unique perspective a Mississippi Riverboat provides. 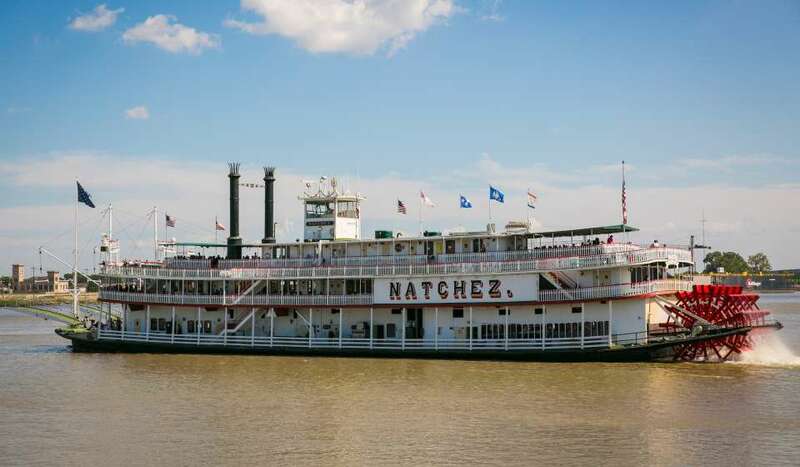 Float down the Mississippi River while dancing to live music with your new life partner and dining on delicious New Orleans cuisine. Let the city’s skyline provide an exquisite backdrop for your special day. Stroll through this colorful, lush oasis to admire the centuries-old oak trees, the acres of gardens and outdoor sculptures. 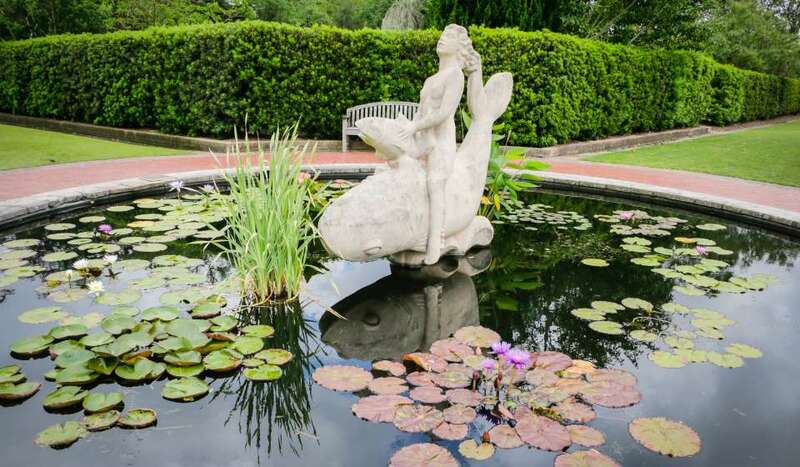 With the warm New Orleans weather, your Botanical Garden wedding can take place during a sunny spring day or a magical winter evening. Celebrate your major life event in the heart of Mother Nature. Grand plantation homes offer the best in Southern charm. Easily turn your wedding into a weekend of celebration by renting out the entire home. 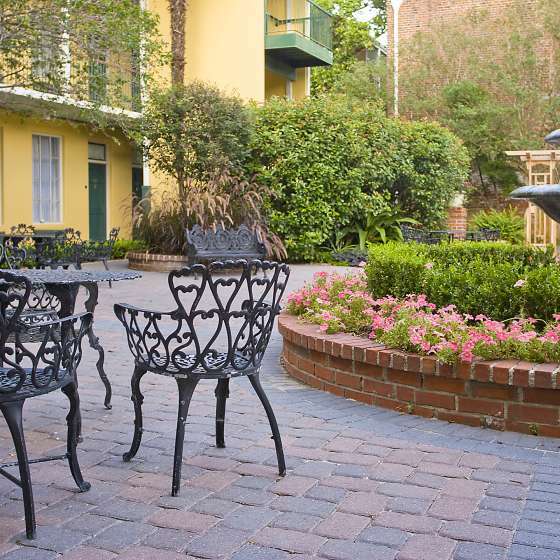 Relax while you’re getting ready on the balcony overlooking century old oak trees. Then have a garden reception with music that will make you want to get up and dance and food that will be talked about for years to come. 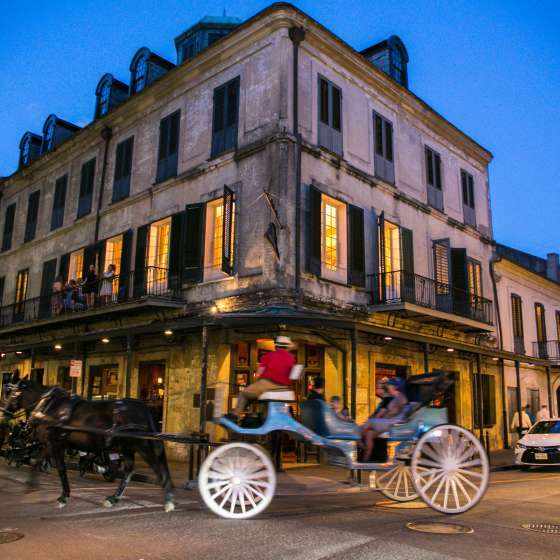 Not dusty or boring, New Orleans’ museum scene is as eclectic as it’s resident and local museums can be the perfect backdrop to a themed affair. 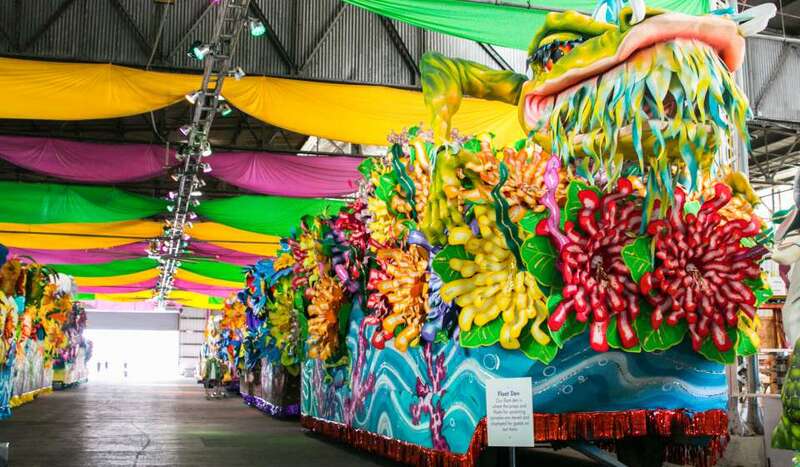 Be the Queen of the masquerade at Mardi Gras World. Or, swing the night away in a 1940’s themed affair in the National WWII Museum. Animal lovers can rent out space at the Audubon Zoo or Aquarium, and children-at-heart can play at the Louisiana Children’s Museum.